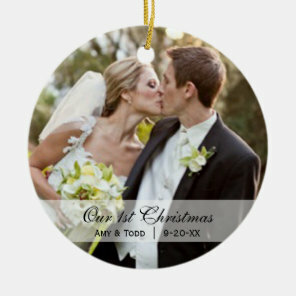 Create your own Christmas tree decorations with your own artwork and photos! 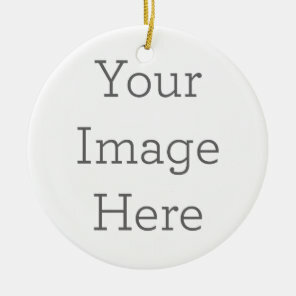 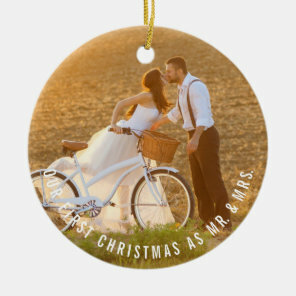 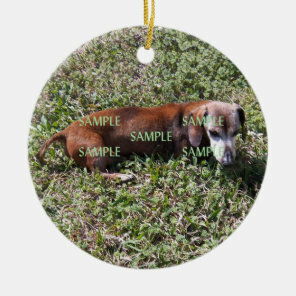 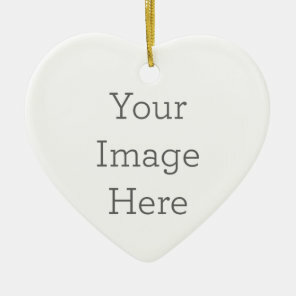 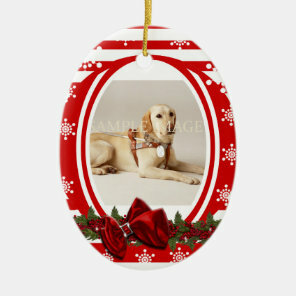 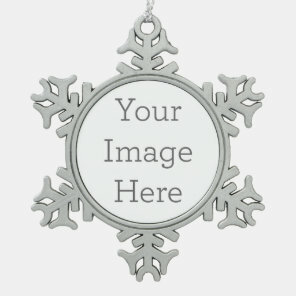 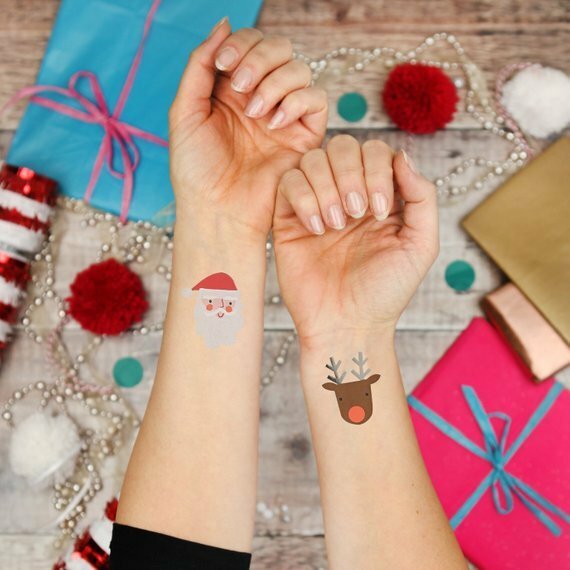 Take a look at these personalised Christmas photo ornaments that are available to buy from Zazzle and personalise any design with your own artwork, photos and today! 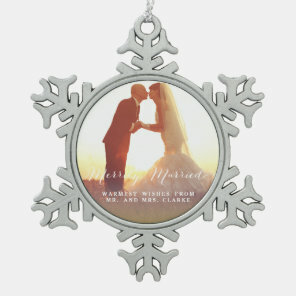 These Christmas ornaments are perfect for hanging on your own Christmas tree or for giving as a gift to a friend. 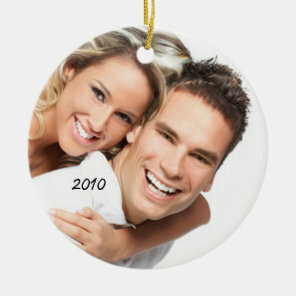 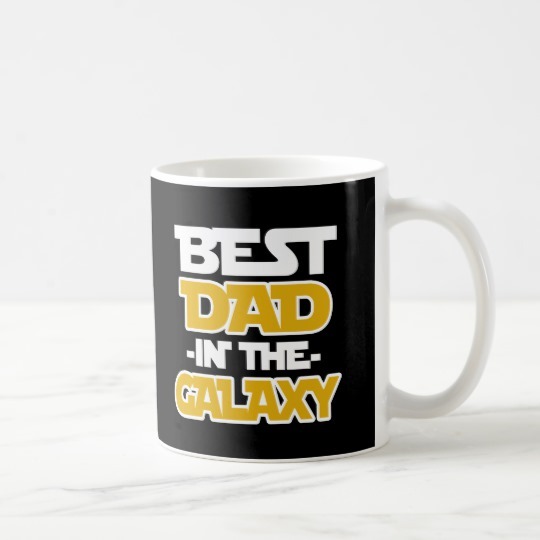 Upload your favourite family photos to create unique custom Christmas ornaments today.